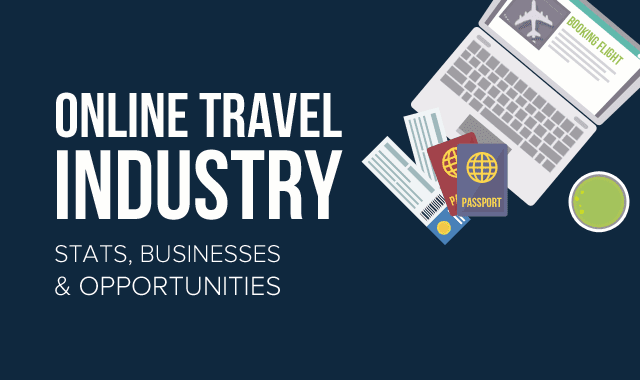 The Future for Online Travel Startups is Growth Oriented #Infographic ~ Visualistan '+g+"
The travel industry has always been one of the most lucrative sectors with immense growth potentials. It has numerous business models, which can be tapped into. This ranges from online ticket booking platform to local guide search. Big giants like Google and Alibaba have also shown their interest in this sector highlighting its potential. Those entrepreneurs who are interested in entering this sector and looking to launch a startup can go through this infographic for detailed information and the future opportunities in place.